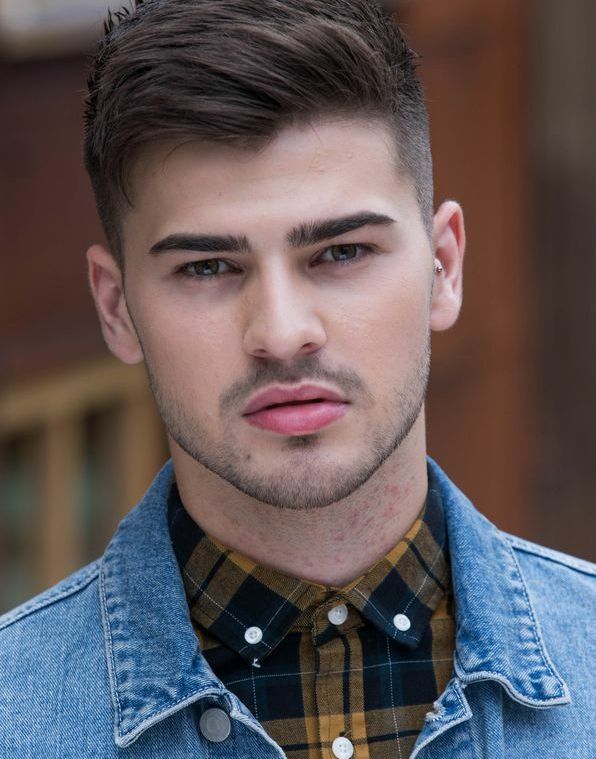 Owner Warner has been an integral part of a groundbreaking Hollyoaks storyline recently surrounding Lily McQueen and her battle with mental health. Congratulations to everyone involved for raising awareness of self-harm and for handling such a complex issue with huge empathy and understanding. #DontFilterFeelings. View exclusive behind the scenes footage of Lily’s last moments HERE.